Researchers at Nvidia trained neural network to to render new 3D worlds, by using Tesla V100 GPUs with the cuDNN-accelerated PyTorch deep learning framework, and thousands of videos from the Cityscapes, and Apolloscapes datasets. “This AI breakthrough will allow developers and artists to create new interactive 3D virtual worlds for automotive, gaming or virtual reality by training models on videos from the real world. This will lower the cost and time it takes to create virtual worlds.” – by the team. This AI Allows Anyone to Improvise Music By Pressing Few Buttons. Piano Genie, developed by Google researchers, is a deep learning based system which automatically predicts the next most probable note in a song, enabling anyone to play the piano like a trained musician. You can try this on web demo: click here. By working with Wing(an Alphabet company), Google is delivering Google Home Mini by drone. But only in selective area, as a part of a small, localized test. 3DMark TimeSpy score of NVIDIA GeForce RTX 2080 has leaked. 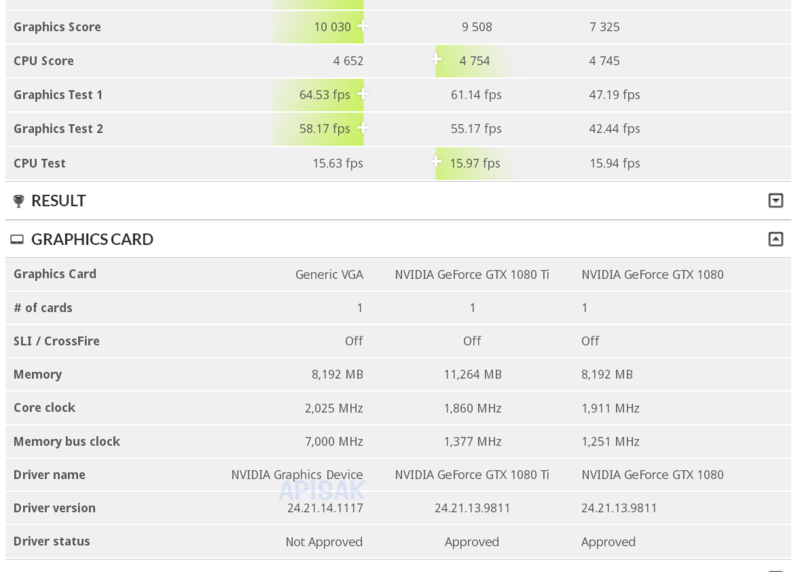 According to the leaked date, NVIDIA GeForce RTX 2080 is 37% faster than GTX 1080 and 6% faster than GTX 1080 Ti without using AI core(DLSS). GeForce RTX is Nvidia‘s new GPU series with Turing architecture and RTX platform. Which supports real-time ray tracing, AI enhanced graphics, and programmable shading. GeForce RTX 2080 Ti is now on sale for $1,199. GeForce RTX 2080 will be available in 9/20 with $799 price tag. GeForce RTX 2070 release date is not yet announced, but priced at $599. California based OpenAI developers announced that they trained a AI that have remarkable dexterity.